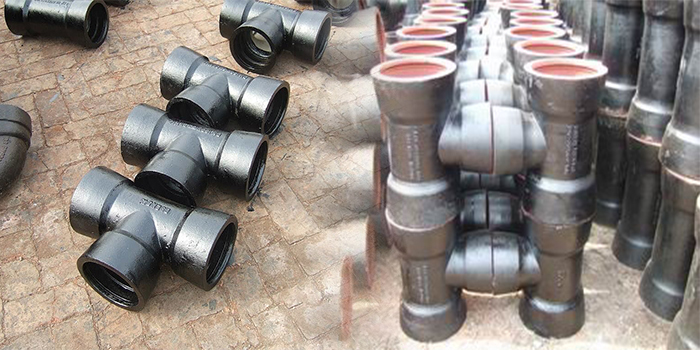 A pipe tee is a type of pipe fitting designed for joining plumbing pipes. With a pipe tee, a plumber can combine or split the flow of two separate pipes. Generally, a standard pipe tee is used to join pipes of the same diameter. Looking for ideal All Socket Tee Manufacturer & supplier ? We have a wide selection at great prices to help you get creative. All the Ductile Iron Socket Tee are quality guaranteed. We are China Origin Factory of Iron Socket Tee. If you have any question, please feel free to contact us.